Superfoods is the buzzword across the internet. You can’t talk about superfoods without thinking of medicinal mushrooms such as Chaga (inonotus obliquus). Chaga mushrooms are making news with their amazing health benefits including treatment for cancer. Chaga has been traditionally used for treating gastrointestinal cancer, cardiovascular disease and diabetes in Russia, Poland and most of the Baltic countries. Chaga doesn’t look like a typical mushroom, in fact many people might mistake it for a knot or even a burned spot on the tree. Typically it grows on the on the exterior of birch trees and can grow in a variety of shapes and sizes. Chaga grows on hardwood trees in Alaska, Canada, Japan, Korea, Russia, the U.S. and Northern Scandinavia. 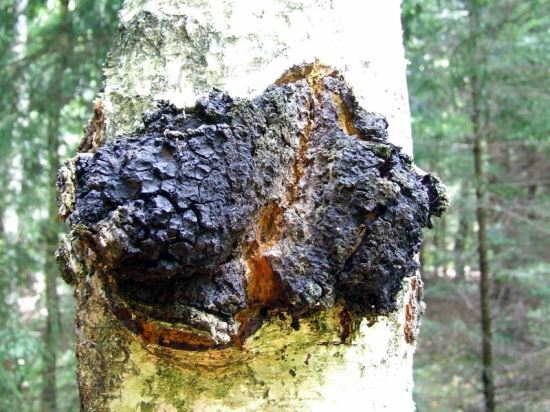 Chaga is typically found on white birch trees, however a more potent version is found on black birch trees in Siberia. 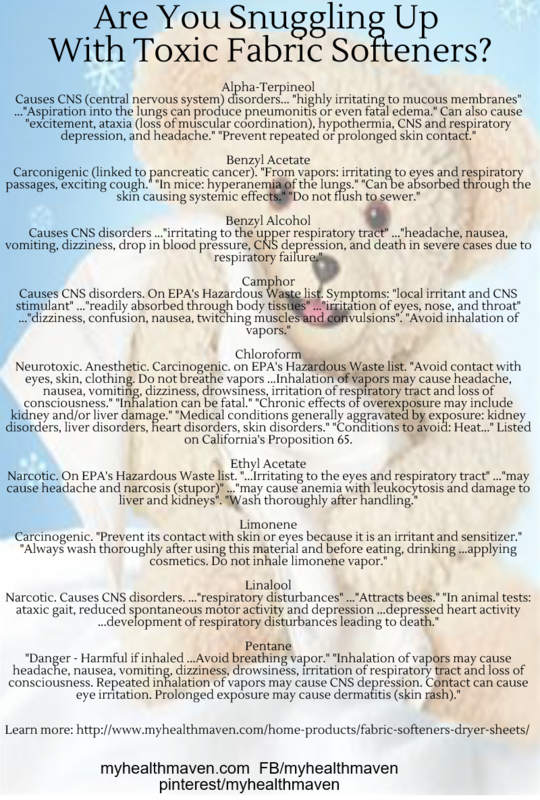 According to testing by the USDA and Tufts University in Boston, MA. Chaga has the highest ORAC score for any food currently known to man. Why are ORAC scale numbers important? They are linked to the ability of a food to neutralize free radicals. Free radicals contribute to some cancers, degeneration, disease and inflammation. Anti-fungal- Protects against fungal infections such as athletes foot and other systemic conditions. Antimicrobial– This study shows the high antioxidant and high antimicrobial activities of chaga. Anti-oxidant-Chaga has strong geno-protective and antioxidant properties. Cancer Fighter–Research shows that chaga activates the immune cells responsible for fighting cancer initiation. Diabetes– Chaga has anti-hyperglycemic properties, making it a popular diabetes treatment. DNA protection- In this study chaga extract was used to pretreat cells for its protective benefits and the calls were then treated with hydrogen peroxide to induce oxidative stress. The cells pretreated with chaga showed less damage than untreated cells. Heart disease – Betulinic acid present in chaga helps to breakdown LDL cholesterol in the blood stream and normalize blood pressure. Inflammatory bowel disease-Chaga inhibits oxidative stress in IBD patients. Pain relief-Chagas ability to support blood vessels is helpful for those who deal with diabetes, neuropathy and pain. Supports immune system– Chaga has a high amount of Beta-D-Glucans which helps balance the body’s immune system response. The balance chaga offers means that it gives the body an immune system response when it needs it and slows it down when the immune system doesn’t need the additional boost. Antioxidants-Chaga is high in melanin. Melanin has very high antioxidant levels due to the high amount of polyphenols it contains. Beta D-Glucans-Help to modulate the immune system as well as helping to normalize blood sugar levels and cholesterol levels. 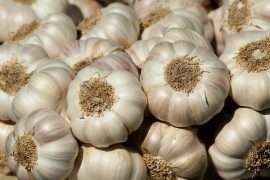 Betulin & Betulinic Acid-These therapeutic triterpenes are being studied for their role in supporting healthy cholesterol levels, as well as their role in fighting malignant tumors, cardiovascular disease, diabetes and viruses. Polysaccarides-Within the chitin walls of chaga are polysaccharides which promote healthy blood sugar levels, provide energy, and improve intestinal, liver and cardiovascular health. Phytosterols-There are several phytosterols in chaga mushrooms, including Lanosterol 45%, Inotodiols 25% and the remaining 30% consists of Ergosterol, Fecosterol, and several others. Tests show a direct and positive effect of these phytosterols on cancer cells. SODs– Super oxide dismutase is an enzyme with powerful antioxidant properties. While SODs naturally occur in human tissue, they decline as we age, especially after the age of thirty. Chagas’s SOD can be taken internally or topically. These enzymes also play a critical role in protecting our body against the damaging effects of oxidation and free radicals. Chaga has an earthy, slightly bitter taste, with a hint of vanilla. Many people add chaga tea to other foods or simply add a sweetener and milk for flavor. Chaga skin care-Companies value the medicinal benefits of chaga in topical applications. Due to its anti-inflammatory, anti-bacterial and anti-oxidant properties you can find chaga in many lotions, creams, soaps and skin scrubs. Chaga tincture-If you don’t like the taste of chaga you can purchase (or make your own) tincture. Chaga tea-Place a few small chaga chunks (1/4 cup) and simmer in a covered pan with a quart of water for about 8 hours. 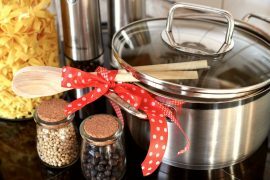 Strain, store in the refrigerator and enjoy with your favorite sweetener or plant based milk. Chaga also blends well with chai spices. Add chaga to foods-You can make chaga tea (available in tea bags and packets) and incorporate the tea into your smoothie, juice, hot oatmeal or pudding. Chaga powder-Simply add to your favorite soups, smoothies, coffee, cocoa, or milk. Chaga is available at herb stores, online and many health food stores. 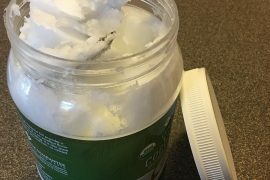 Coconut Oil – Are You Nuts to Eat It?